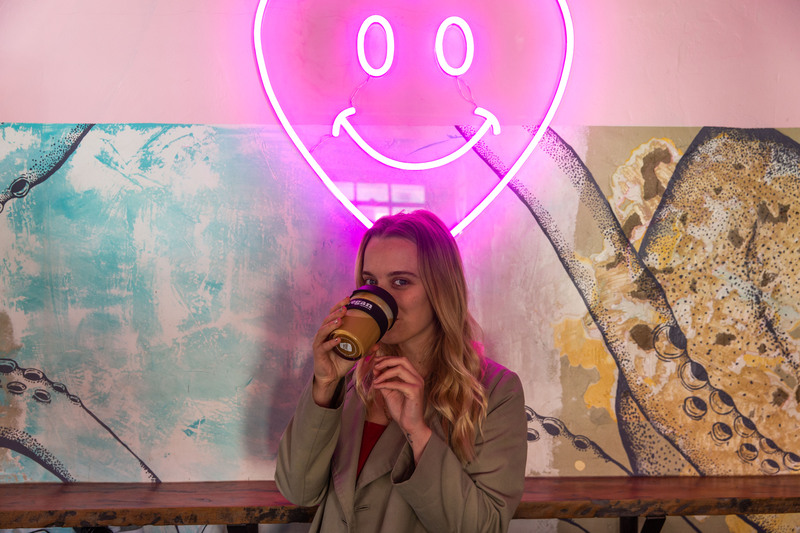 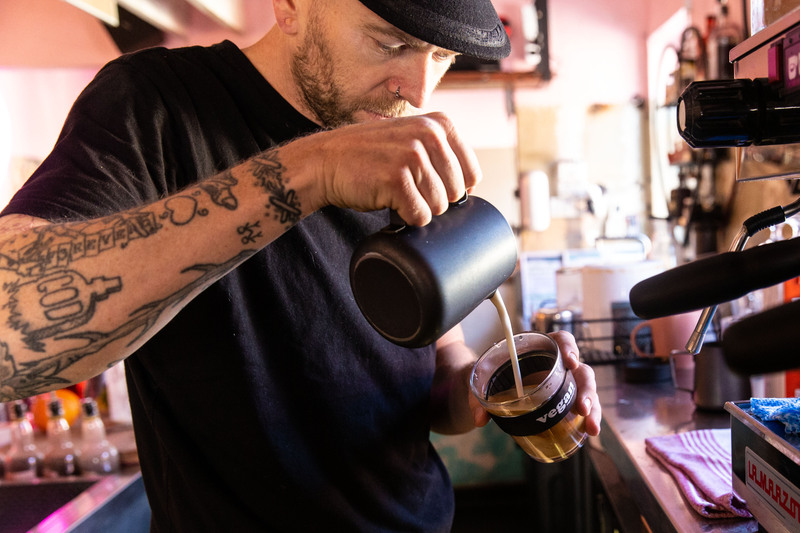 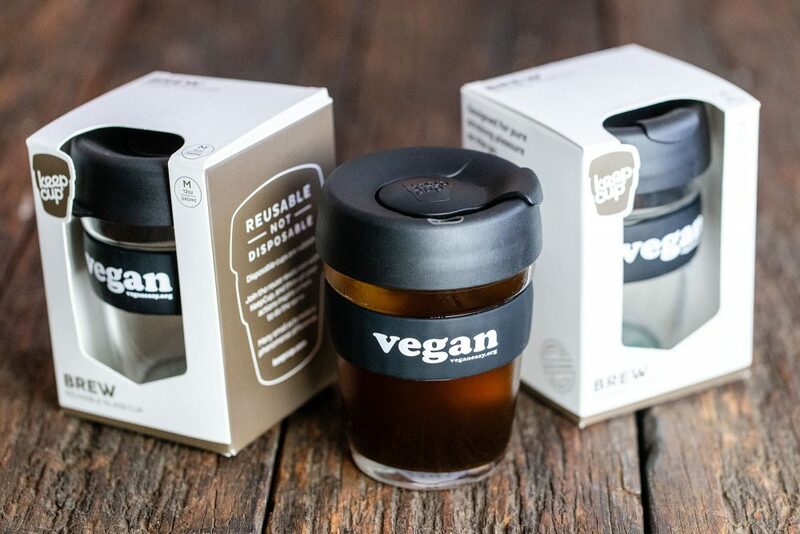 These super cool reusable cups greatly minimise any barista mistakes with accidental dairy coffees, they also help to reduce an estimated 1 billion single-use cups from landfill each year. 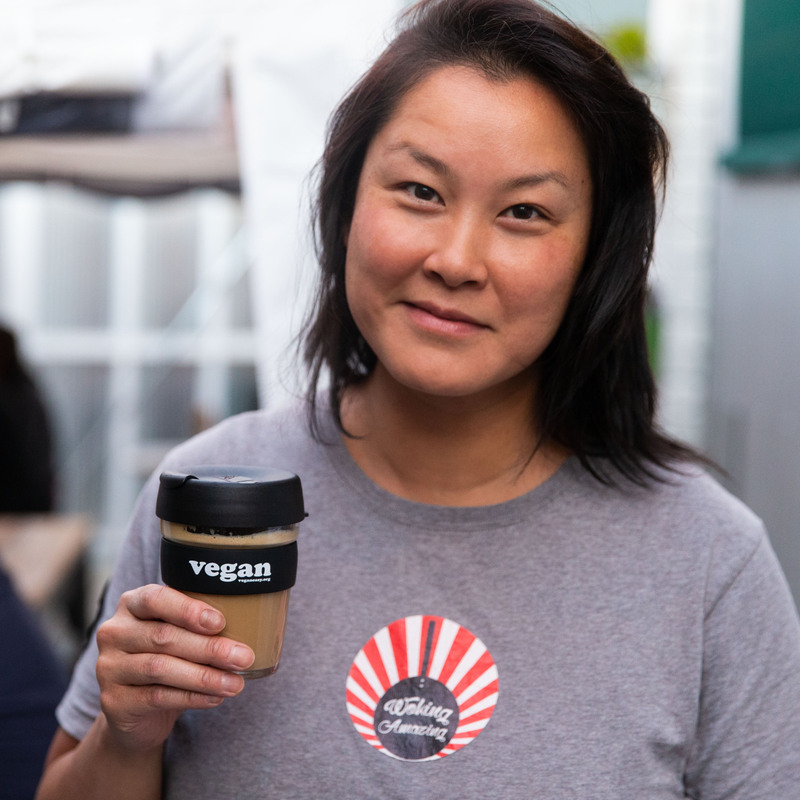 Rep your ethics, with all proceeds going towards the life saving work of Animal Liberation Victoria. 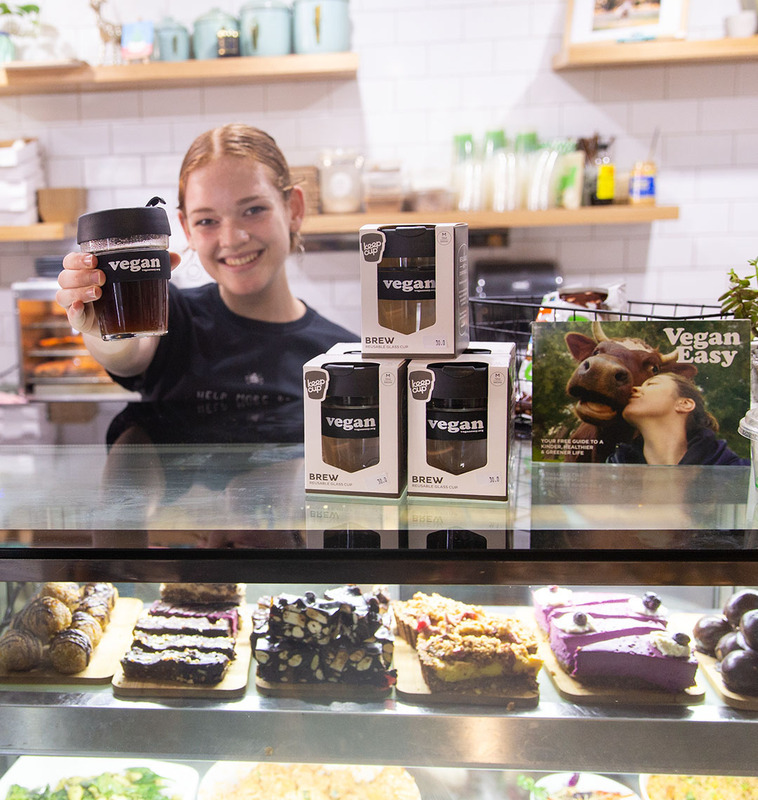 Buy online at the Uproar Vegan Store, or at awesome vegan eateries like Good Love, Grey Cells Green, Vegan Style, Woking Amazing, and Wombat Cafe.